We’ll start off with the closest to correct. Indeed, the first ice resurfacing machine was made by Frank Zamboni of Frank J. Zamboni & Company back in 1949, but it has always been the name of the company and man, not the machine itself. Since the Zamboni Company’s first machine, many manufacturers have developed their own similar ice resurfacers. “Zamboni” is an internationally registered trademark. 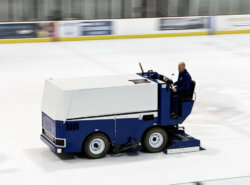 The company’s official stance is to dissuade the use of “Zamboni” as a generic term for ice resurfacers in order to avoid trademark dilution. It’s like calling all facial tissues a “Kleenex” or all video game consoles a “Nintendo”. 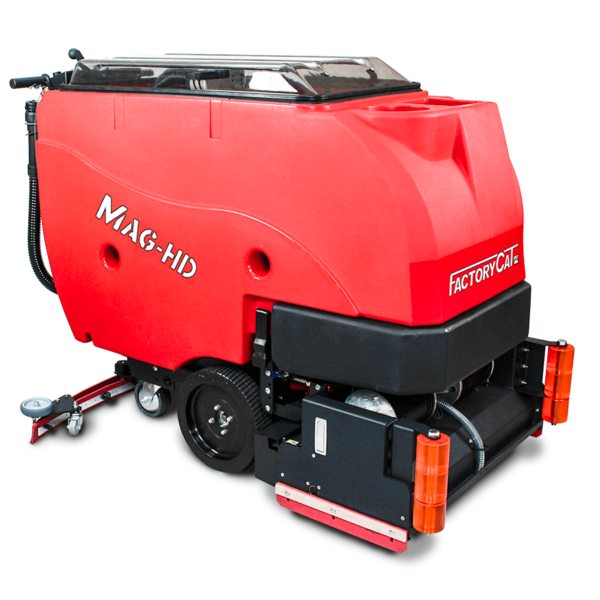 Ice resurfacers are typically used for smoothing and cleaning ice rinks. They do this by scraping off the top layer, washing the surface, and then applying some water to fill nicks and grooves with new ice. 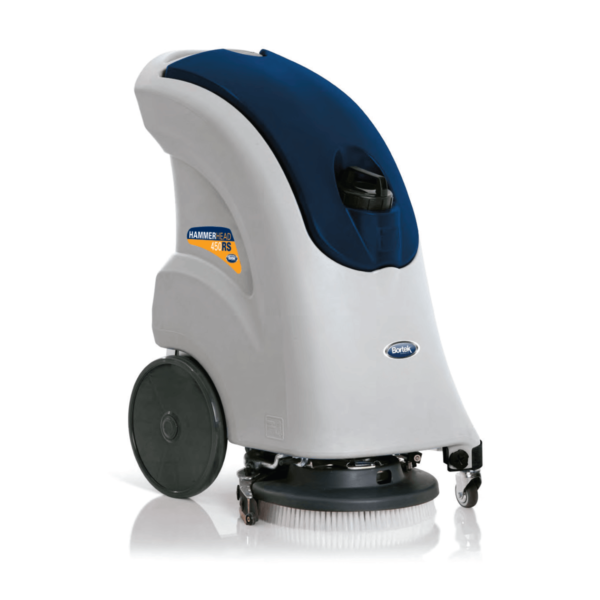 Floor scrubbers, also called automatic scrubbers, come in a few varieties of shapes and sizes. They are available as ride-on, walk-behind, and stand-on machines. 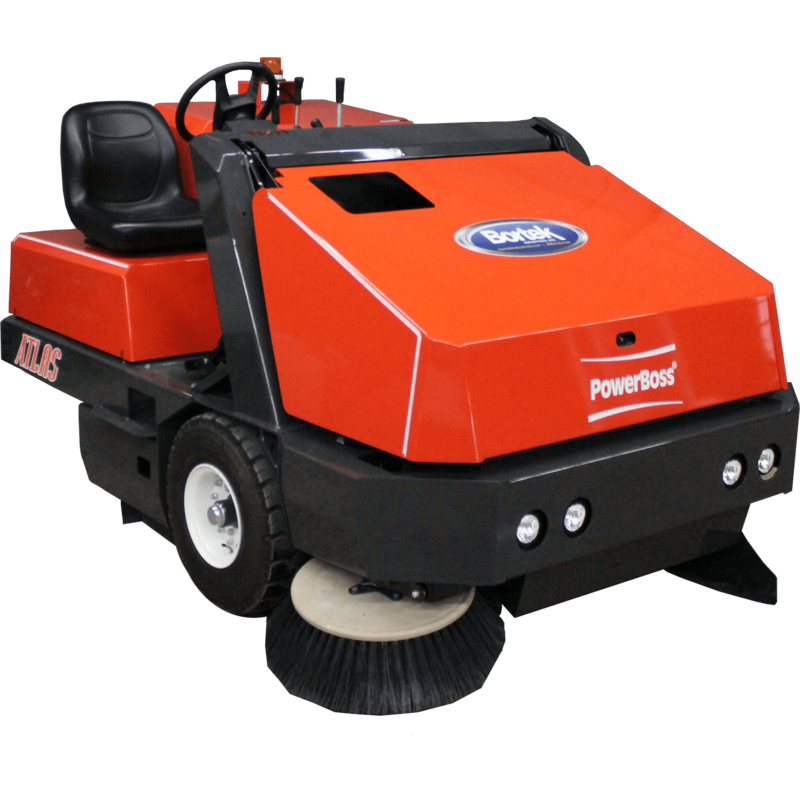 They may also utilize a cylindrical brush, ideal for picking up small debris on rough surfaces, or a disc-shaped rotary brush for flat surfaces. On top of that, there are “Sweeper/Scrubbers”, which have both sweeping and scrubbing functions in a single machine. 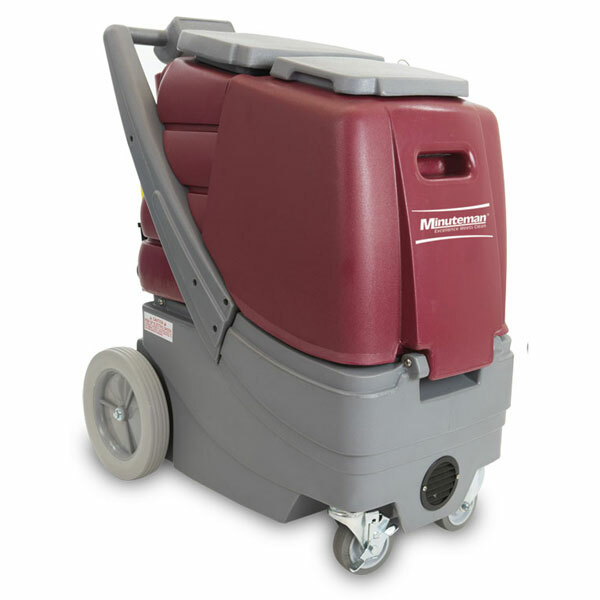 Scrubbers clean hard surface floors thoroughly and with low effort. They are able to more efficiently use chemical cleaning solutions than a person with a bucket and mop. They also collect and store dirty water separately from clean water. They’ll clean up dust, grease, floor marks, and small debris – and just generally make the floor look nice. 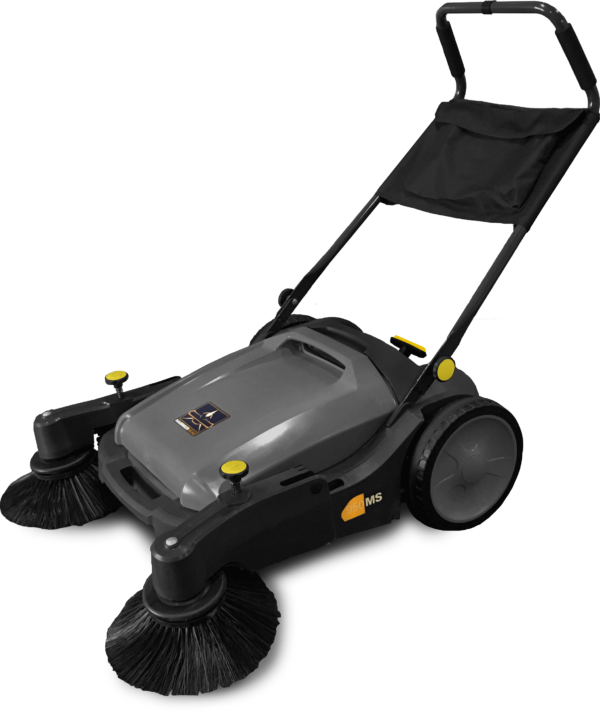 Floor sweepers, also just simply called sweepers, also come in rider and walk-behind varieties. Rather than scrubbing the floor with a brush, sweepers sweep the floor with a broom. If it’s got a broom or two, it’s probably a sweeper (or a sweeper/scrubber combination machine). You could see these indoors or outdoors on a variety of surfaces. More than likely, these machines aren’t going to be using any chemicals to clean your floor. 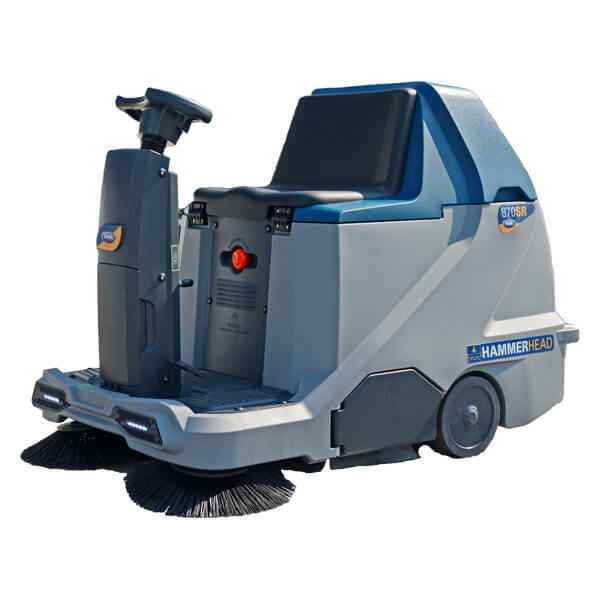 Instead, they’re designed to pick up dust, dirt, and larger items physically with brooms and vacuum suction. 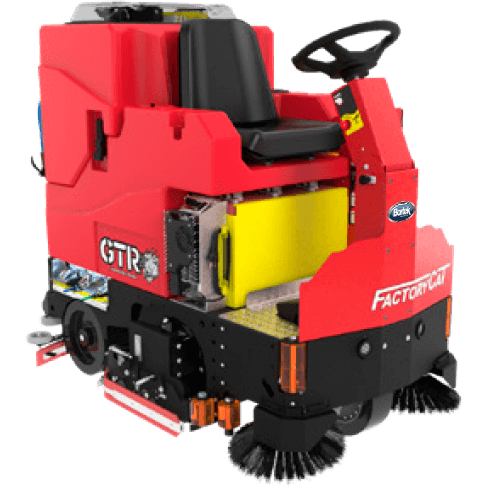 They could be big enough and powerful enough to sweep up a parking lot or garage, or small enough for maneuverability in indoor areas. Wood chips, broken glass, and small bits of cardboard are no problem for a sweeper. 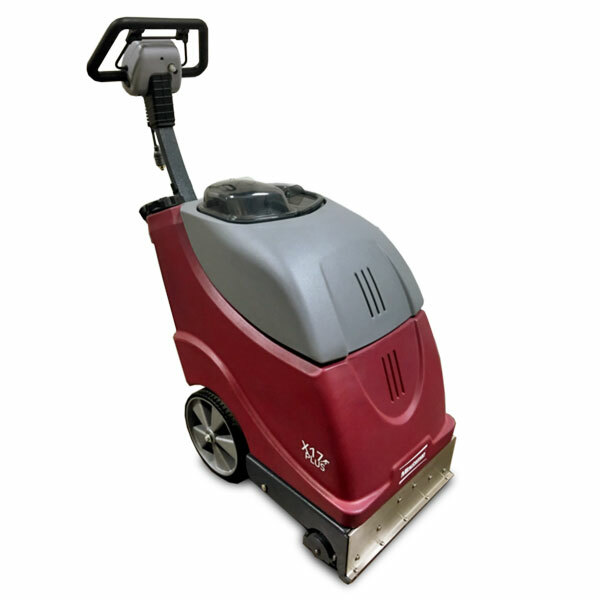 They may look like a scrubber or a vacuum cleaner, but actually carpet extractors are kind of like both. Cleaning carpet effectively without causing damage takes special care. That’s why there are these machines designed specifically for that purpose. Contrary to the name, carpet extractors don’t extract carpets. Instead, they extract dirtiness from the carpet. This is usually achieved with hot water (and possibly some added chemicals), a brush, and a vacuum. A carpet extractor can perform heavy duty cleaning that would not be possible with just a vacuum cleaner. See a large vehicle driving down the side of the road with large spinning brooms in front and/or on its sides? It’s probably a street sweeper. 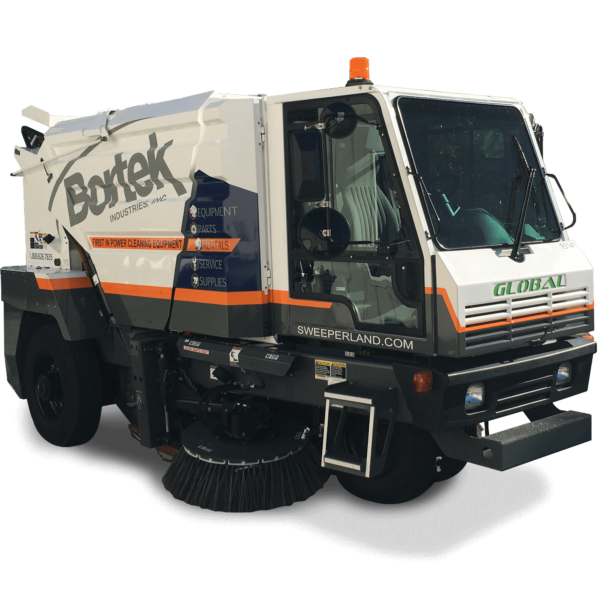 You probably know that street sweepers clean up dirt and debris from the road, but maybe you didn’t realize how they do it. Methods can vary somewhat between vehicles, but the general idea is that their brooms pick up material and fling it to where it can be contained by the hopper. This task can be assisted by water (which helps keep dust down), conveyor belts, vacuums, and/or “regenerative air”, which creates air movement with pressure differences. 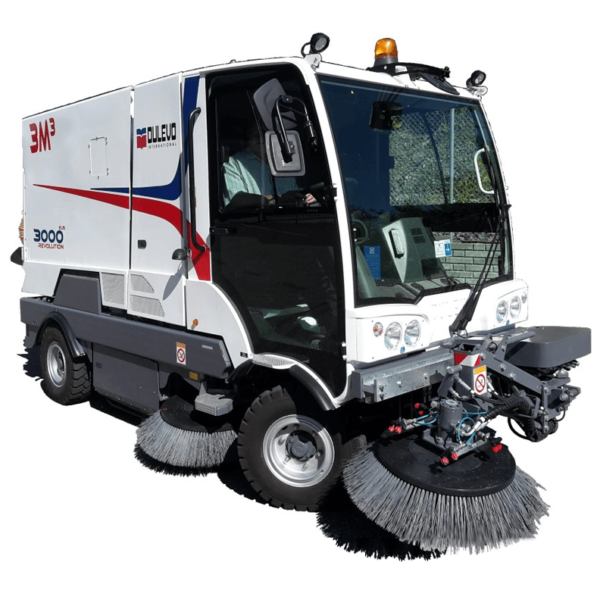 Many modern street sweepers can adjust the angle of their brooms to accommodate for a variety of roads and sidewalks. They are truly a feat of engineering. Now you’re just way off. This is neither a machine nor “a Zamboni”. 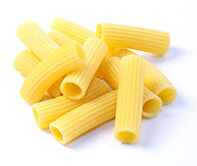 It’s a tube-shaped pasta from Italy. It fills your stomach. Yum! 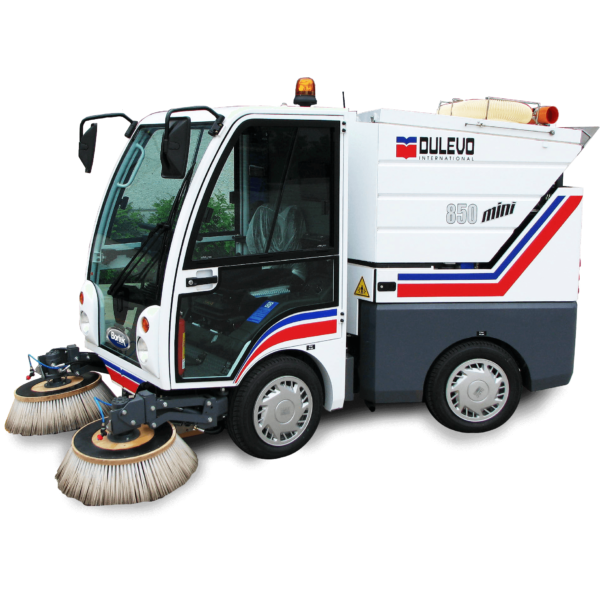 Speaking of things made in Italy… Dulevo street sweepers are also from Italy! Mamma mia!